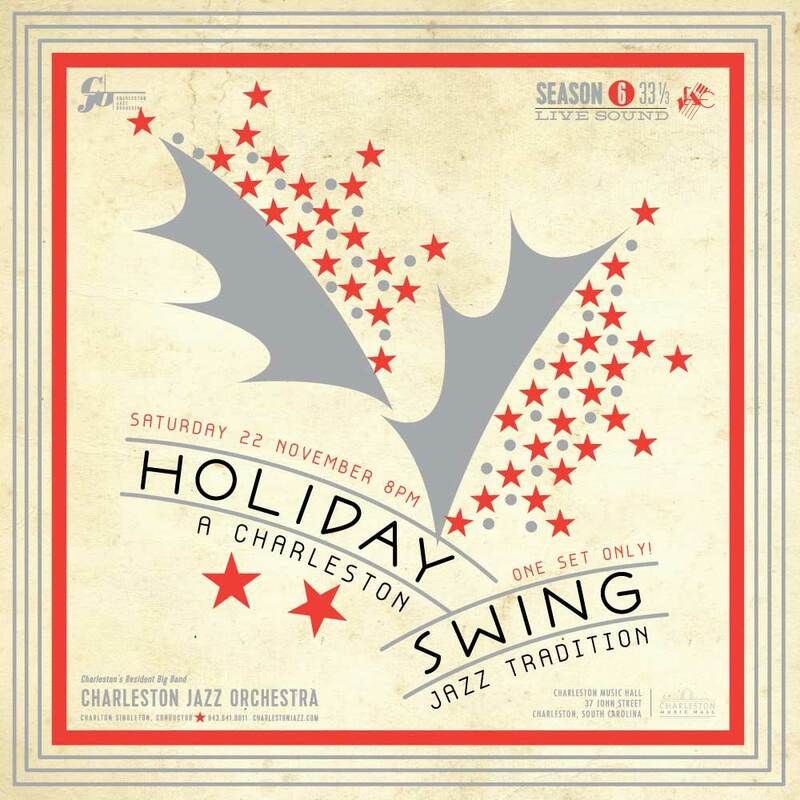 this saturday at the charleston music hall, the charleston jazz orchestra present holiday swing. get in the spirit with some sweetass jazz. get your tickets now!